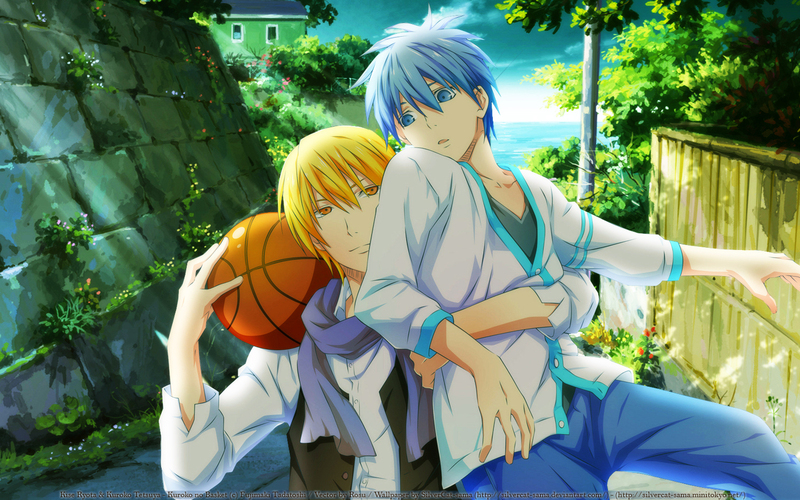 I love this screenshot of Kise and Kuroko n really glad Rosu vectored it. Thank you ^^. Definitely love both of them. Nice choice of vector(Rosu's vectors are always so awesome). Nice wall you've got here. A definite +FAV coming from me. very beautiful picture. they wear the suits more. Kuroko! I love this anime, awesome wall !